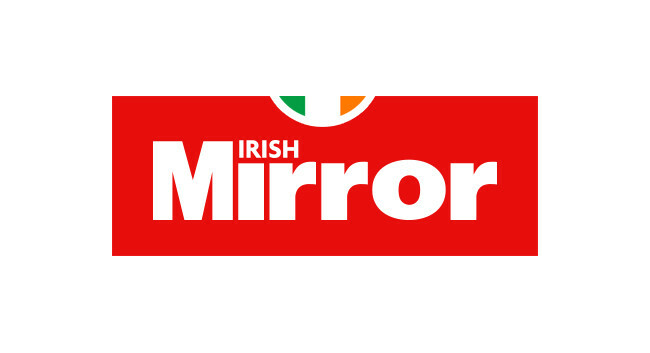 Irish Daily Mirror has appointed Ciara Phelan as a reporter. Ciara joins from her role as a journalist and researcher at Newstalk and has also previously served as a researcher at RTE. She can be found tweeting @ciaraphelan_.